Congratulations to our Strongtown’s Finest club for September. The monthly attendance has been tallied up and in addition to the general website shout-out the Finest has also been added to the recently revitalized gym announcement board. 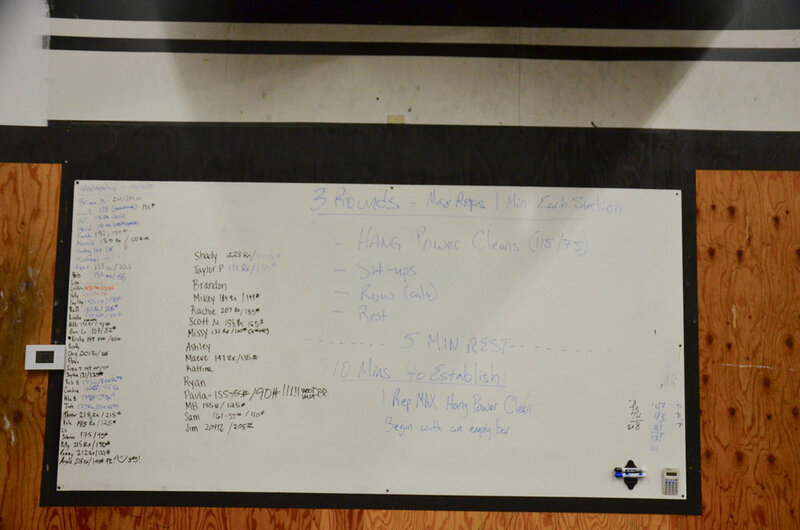 In order to make the list you must have attended 15 classes, open gym sessions, or beer WOD’s throughout the the month. There is an honorable mention for anyone that was 1 class shy. 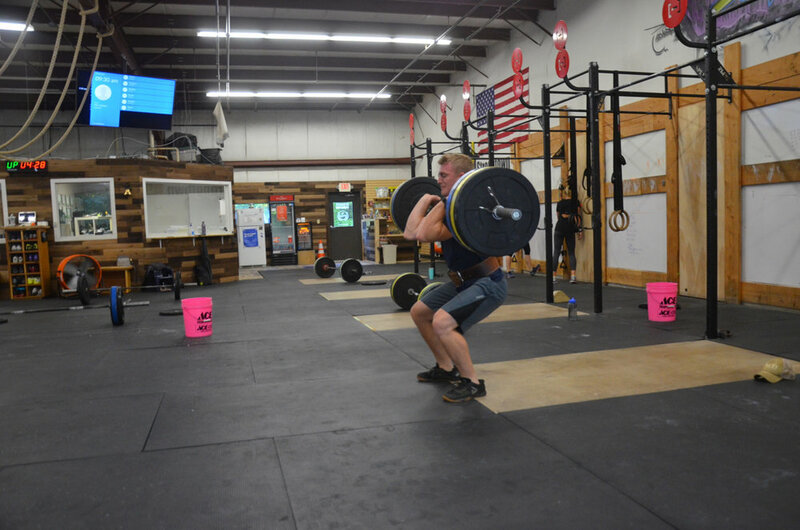 The monthly challenge for October has also been updated….welcome to Squatober. The 9:30am class making abs. Sophia showing a good set-up for her Hang Power Cleans. Scotty warming up to his 1 rep max Hang Power Clean.